This FREE, evidence-based program will help participants recognize the warning signs, risk factors, and common behaviors of those at risk for suicide. Participants will learn skills on how to best help and potentially save lives of loved ones. 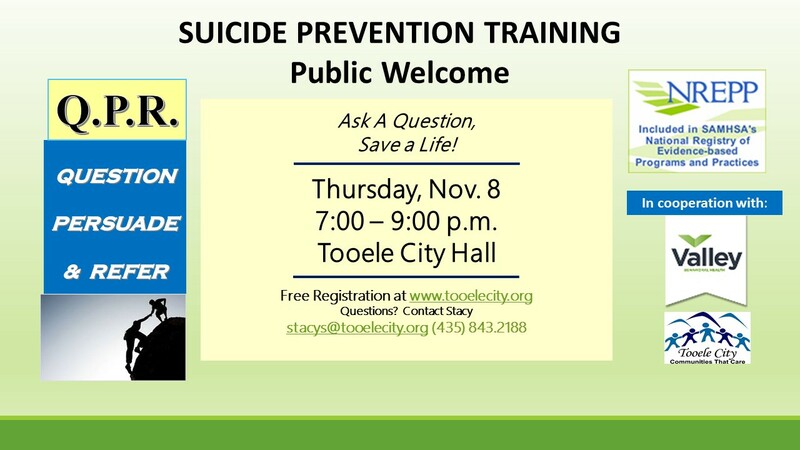 This training is for anyone who would like resources on this important issue.